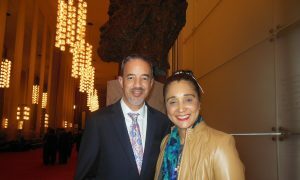 WASHINGTON—When Shen Yun Performing Arts comes to town, it has a tendency to draw people from all walks of life—especially those known for their spiritual nature. 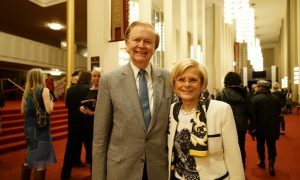 Such was the case on Feb. 20 when His Eminence, Cardinal Donald Wuerl, took in the evening performance at the Kennedy Center Opera House in Washington D.C.—and was clearly moved by it. “I would just say this show was dramatic, dynamic, energetic and very creative,” Cardinal Wuerl said. 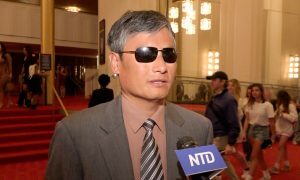 The heritage Cardinal Wuerl is referring to is the 5,000-year Chinese journey that Shen Yun takes its audiences on—back to a time when China was known as The Divine Land, according to Shen Yun’s website. The Divine Land was a place where deities and mortals co-existed. For millennia, society was built upon principles from Taoism, Confucianism, and Buddhism, and the culture was said to have come down from the heavens. 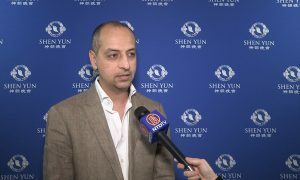 That traditional culture has been mostly eradicated in China over the last half-century under communist rule, and Shen Yun is not allowed to perform in China. 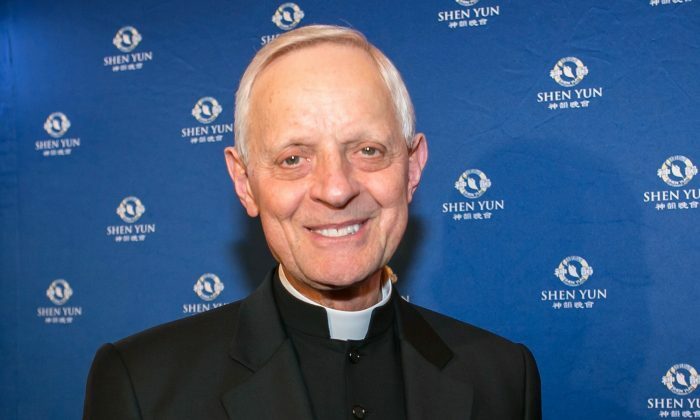 Cardinal Wuerl expressed the hope that the Chinese can one day have freedom to enjoy their culture and to practice religion freely. 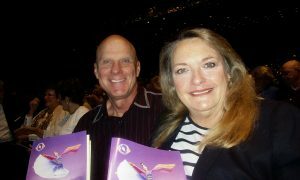 Through the universal language of music and dance Shen Yun has been bringing China’s traditional culture to audiences on the biggest stages all over the world. “It touches something beautifully spiritual in all of us,” Cardinal Wuerl said.